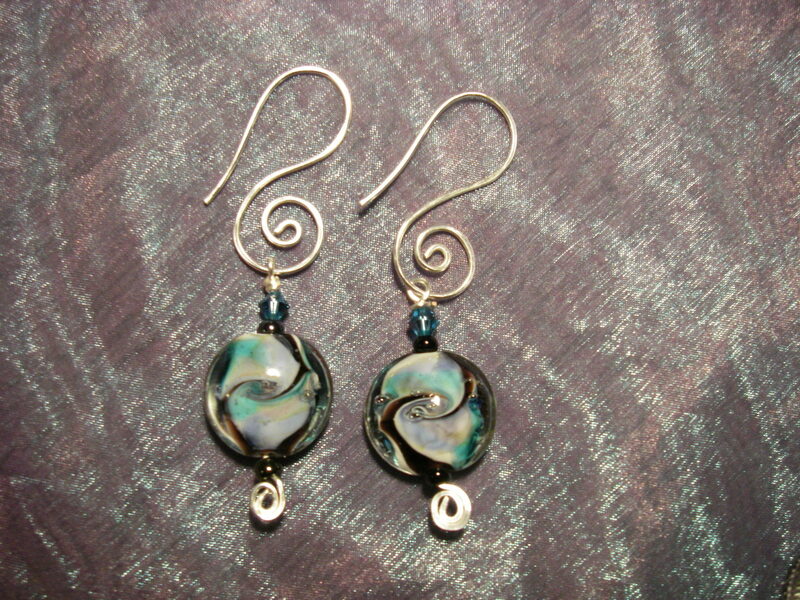 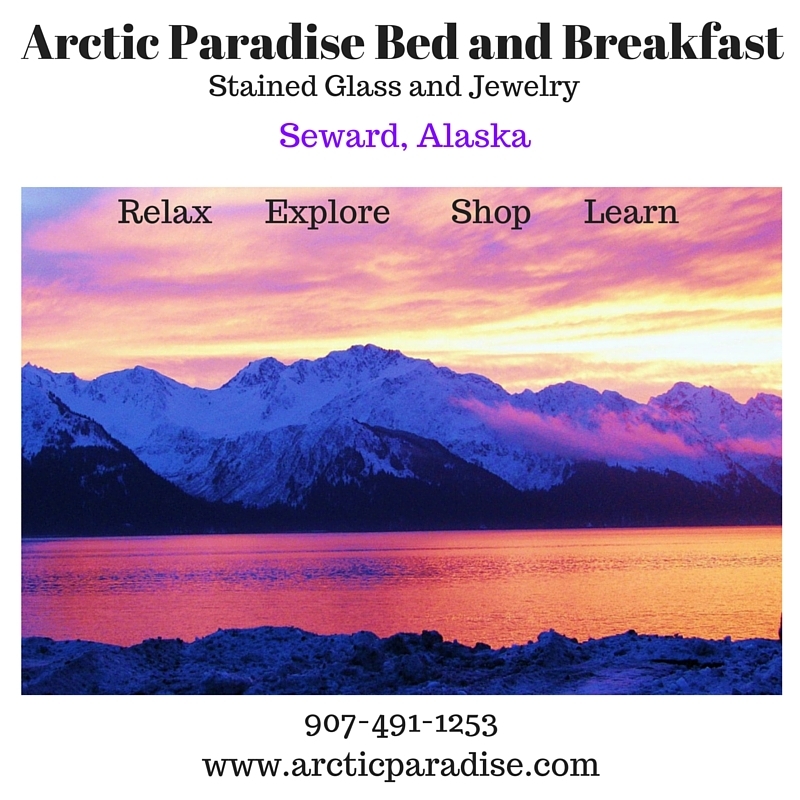 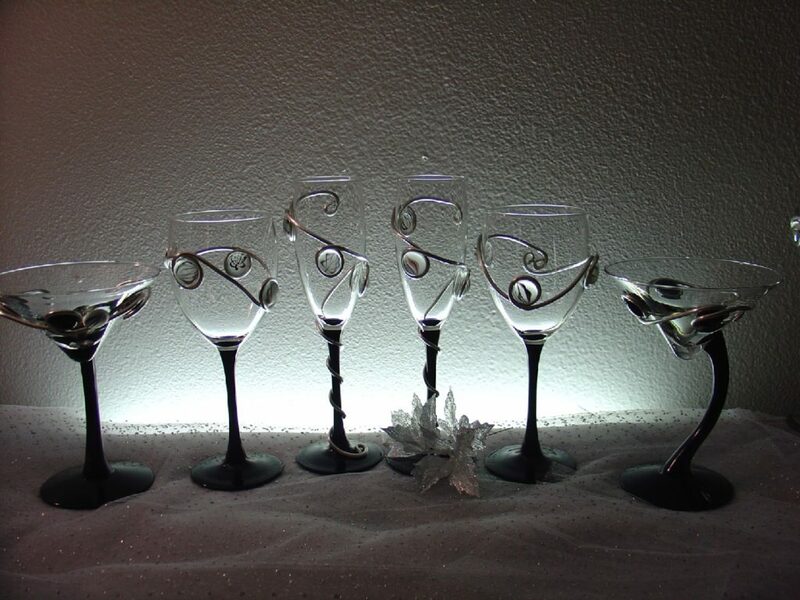 Shop for Arctic Paradise Stained Glass and Jewelry during your visit!. 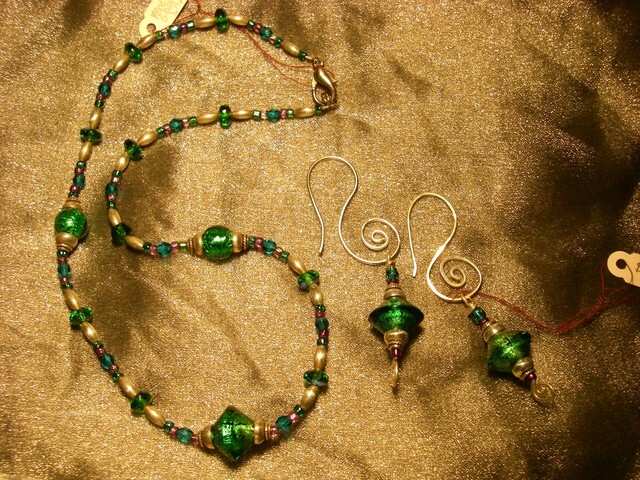 All items are hand made and one of a kind. 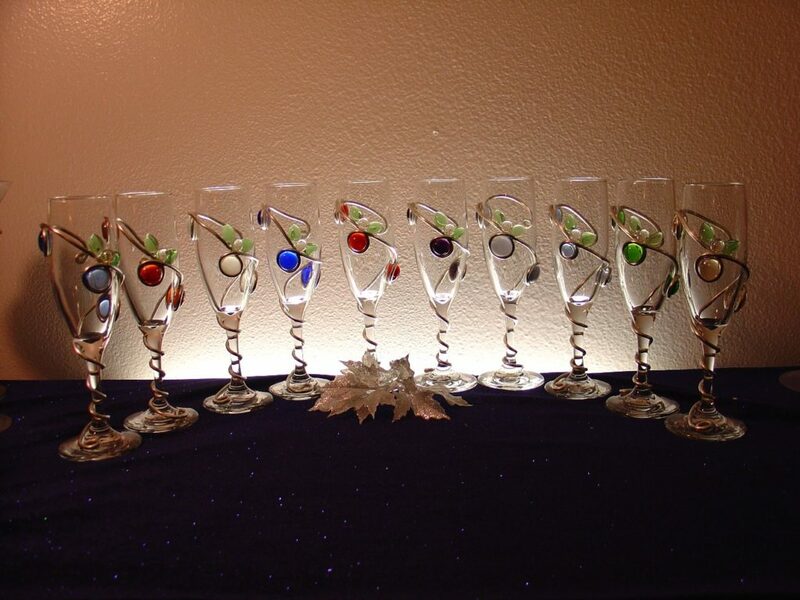 Custom orders are available and I can ship anything you like back home! 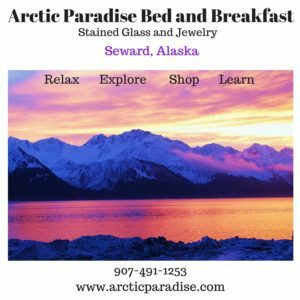 Arctic Paradise Stained Glass and Jewelry designs and collections are inspired by the beauty of our amazing Alaskan landscape, flora and fauna. 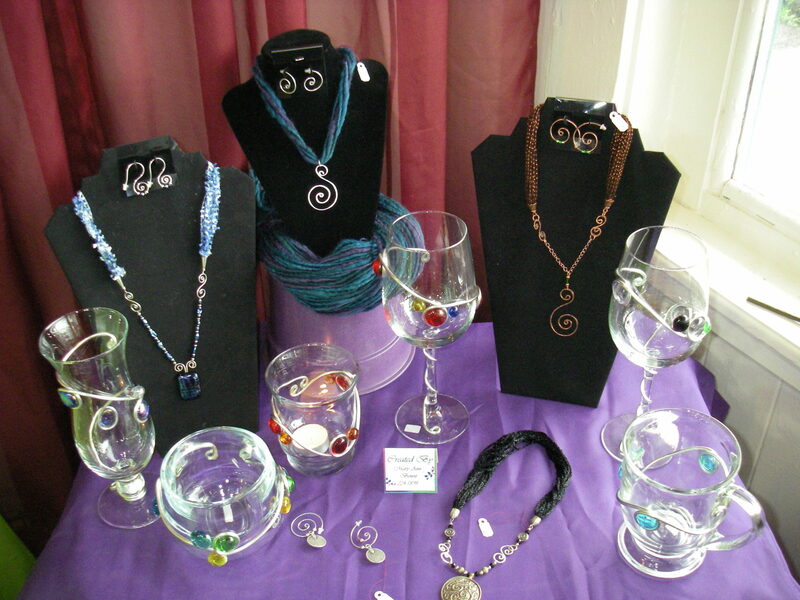 Our bed and breakfast guests enjoy private shopping and discounted prices. 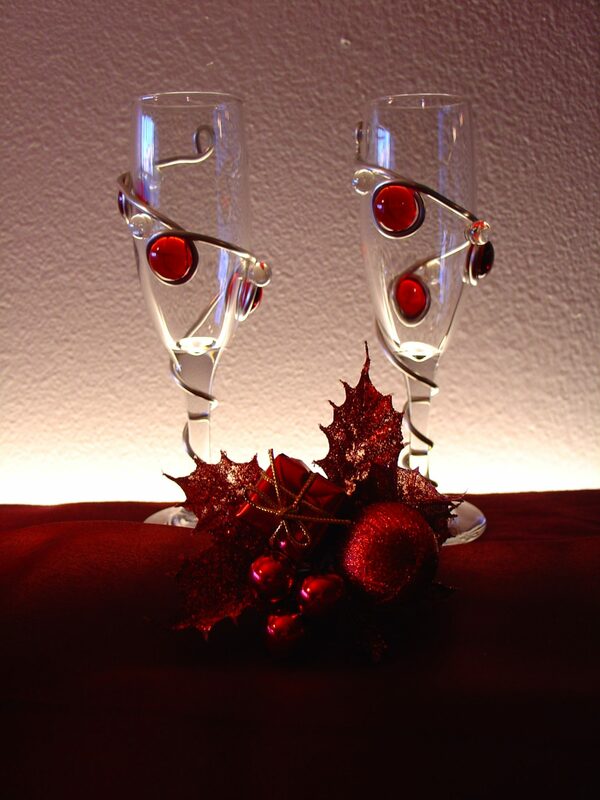 We are happy to ship your items home for you. 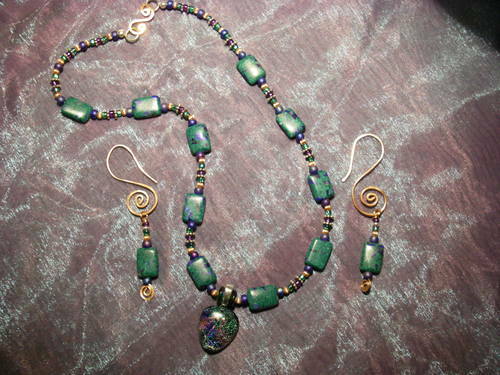 Explore our collections of beautiful jewelry and shop online on our Jewelry page. 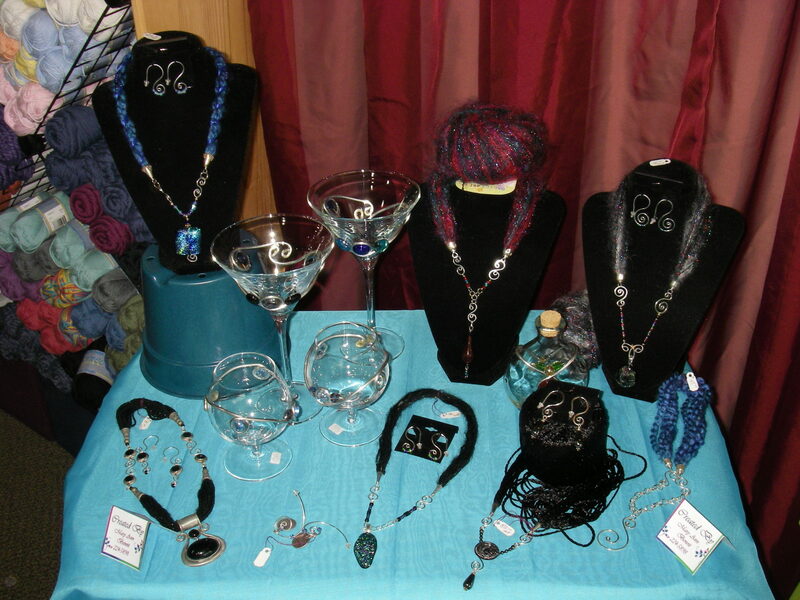 Mary Ann started working with jewelry in 2008, to continue her love of working with glass as well as beads, silver, natural stones and other materials. 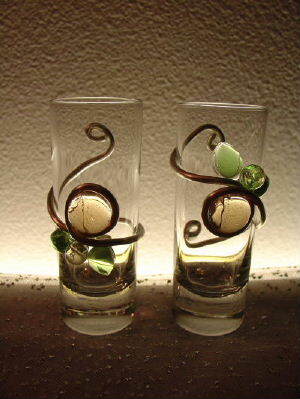 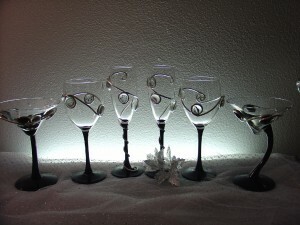 Her work is available for your viewing pleasure and available at wholesale prices to B&B guests. 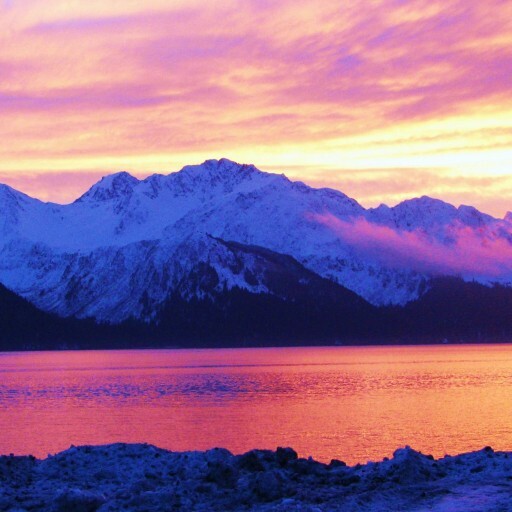 Check out our one of a kind stained glass, inspired by the gorgeous colors and scenery of Alaska on our stained glass page. 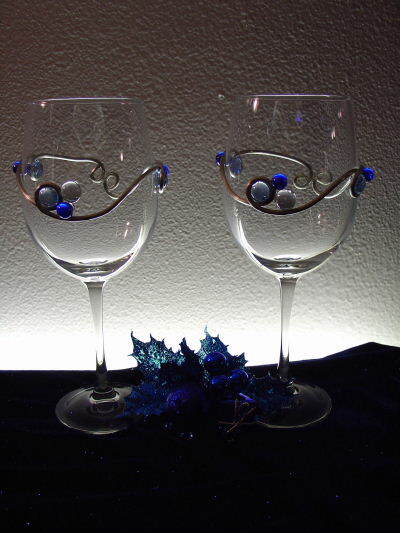 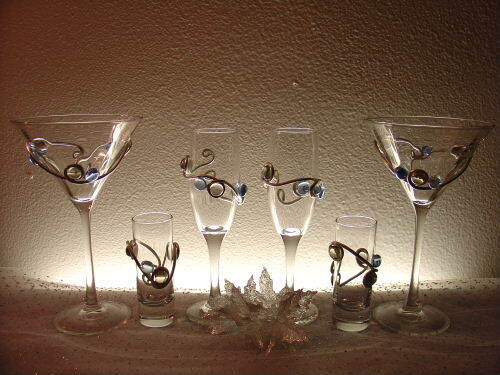 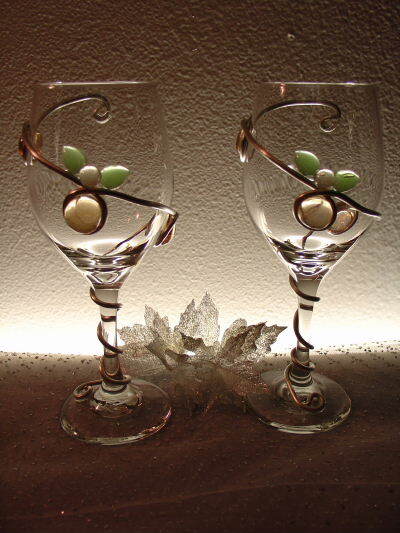 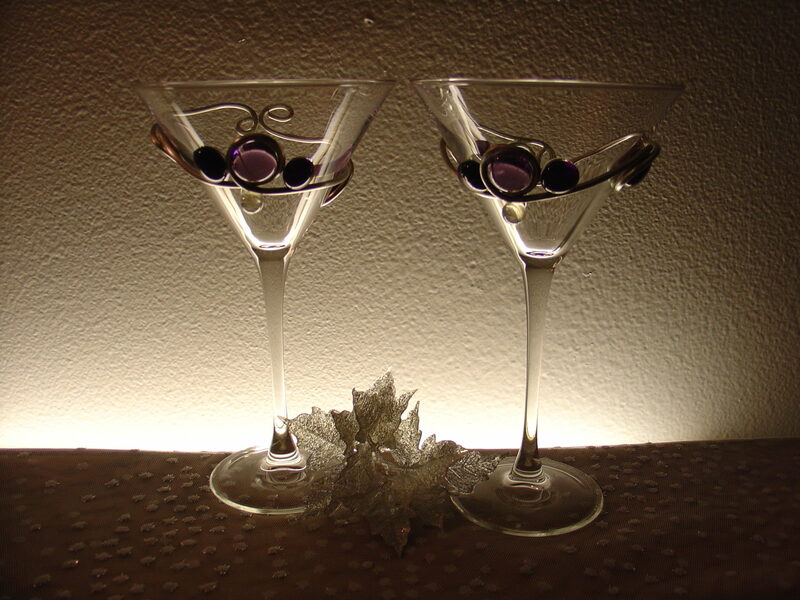 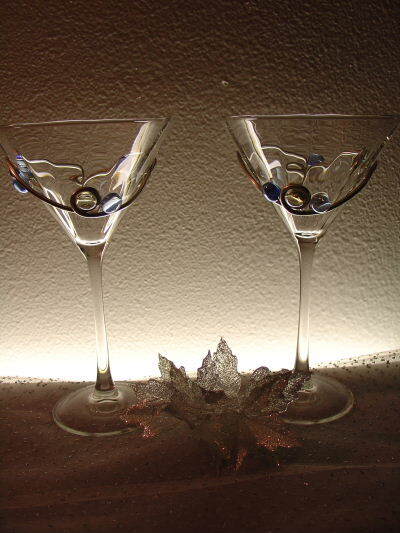 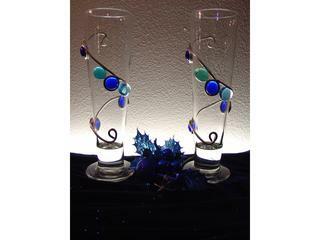 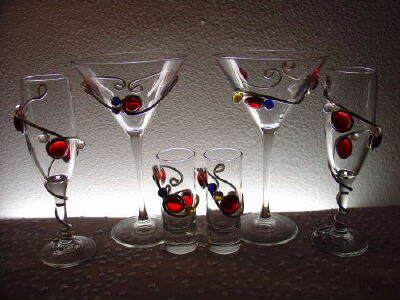 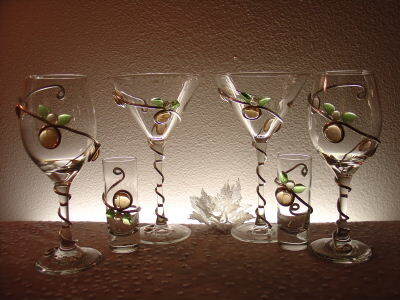 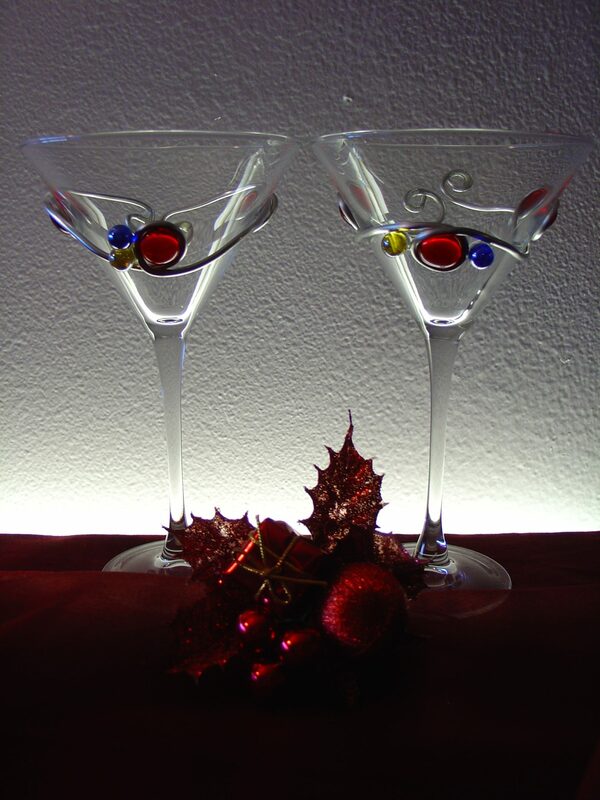 Mary Ann started creating her stained glassware after experimenting with creating a martini glass for a friend for his birthday. 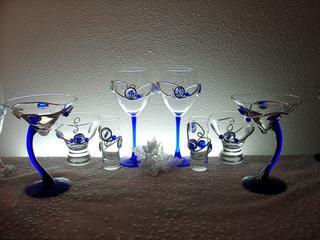 Eric, a fisheries biologist, had an annual martini party, and she wanted to make a unique glass he could use for the party. 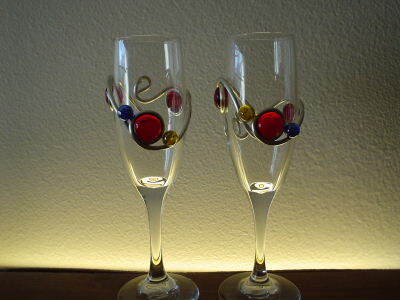 Other friends really liked them and wanted their own, and then their friends wanted them too! 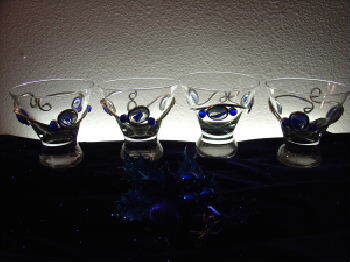 It soon developed into a great small business. 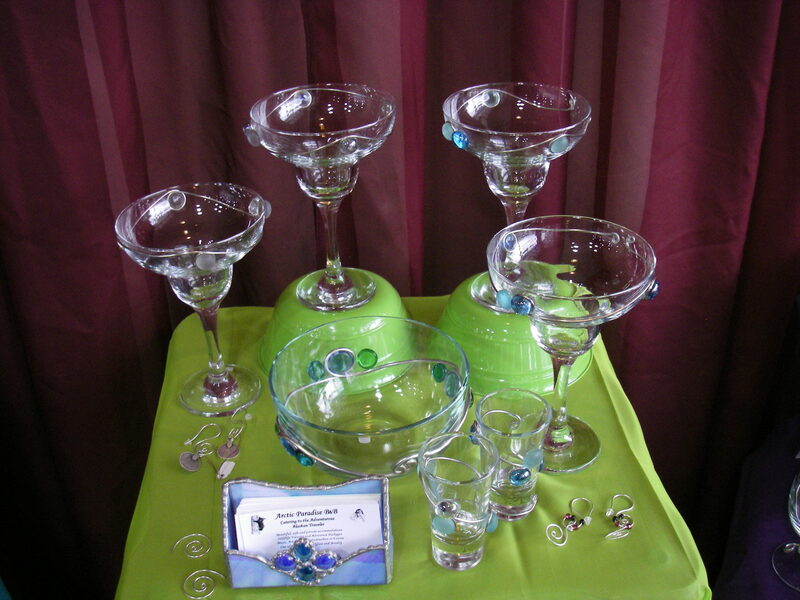 We hope you enjoy using some of her stained glass designs with your breakfast at Arctic Paradise B&B.